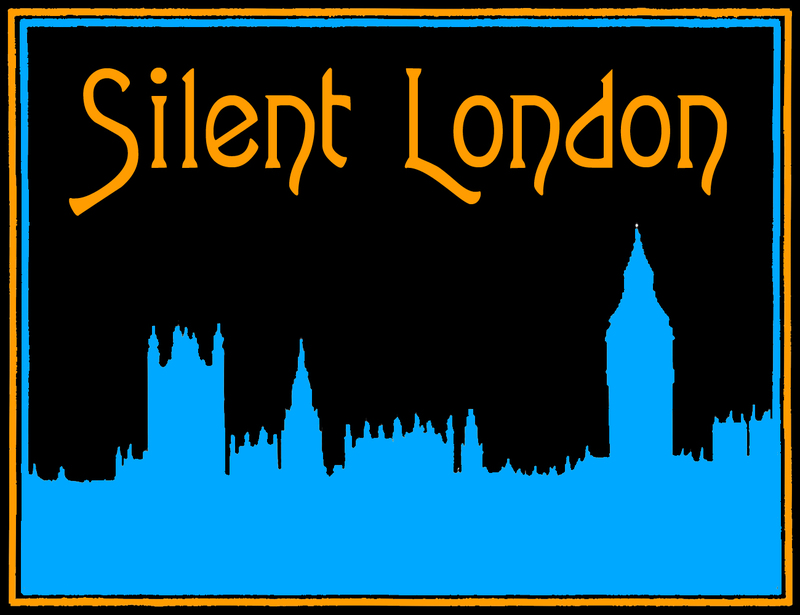 Are you ready for the 19th British Silent Film Festival? Well, are you? Time is rushing by. Summer has barely ended, the LFF programme is out, the Pordenone programme will be released soon and the 19th British Silent Film Festival kicks off next week. Next week! The festival runs 13-17 September 2017 at the Phoenix Arts Centre in Leicester and each day or five-day pass covers you for lunch as well as every screening on that date.The full timetable for the festival is online here. You can book here and let all your friends know you are attending by clicking on the Facebook event. And don’t forget to follow the festival on social media: Twitter and Facebook for more updates for news during the festival itself.